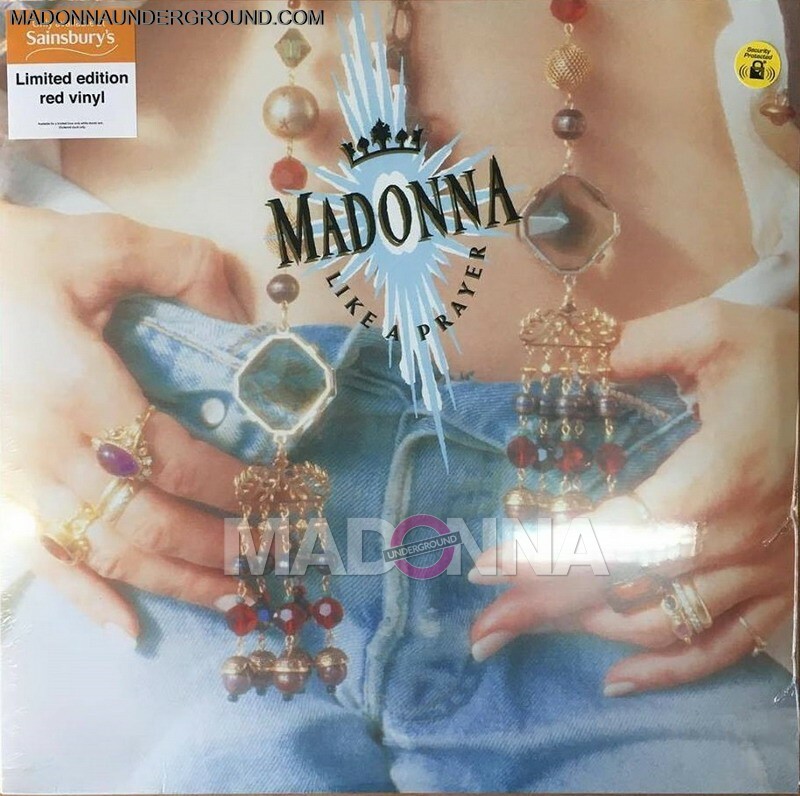 A limited edition (1000) of True Blue and Like a Prayer on colored vinyl are now available at (how peculiar) Sainsbury’s, supposedly not available online and official. 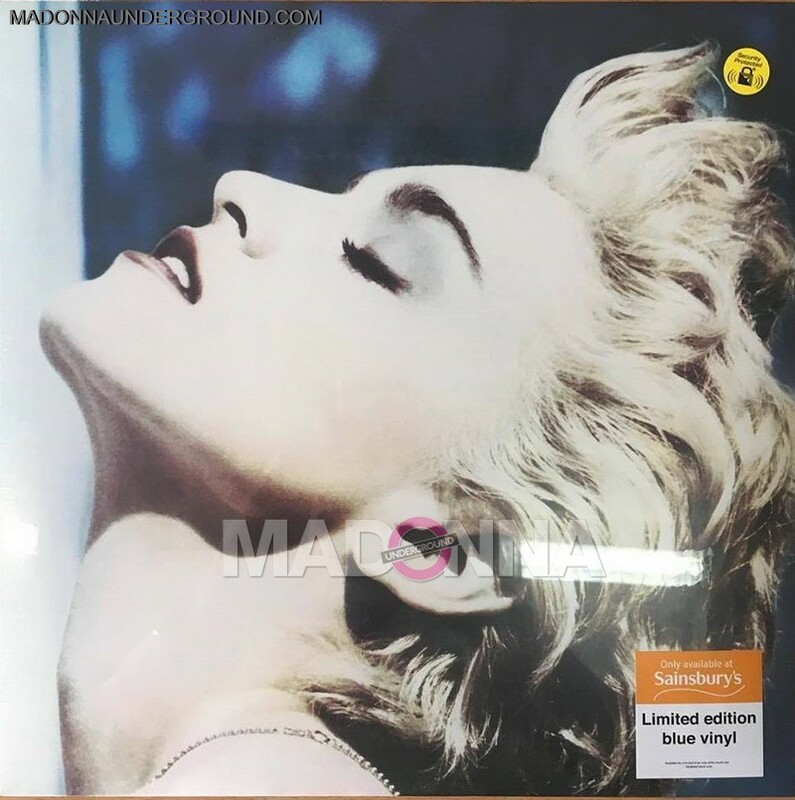 Check them at your local Sainsbury’s asap! 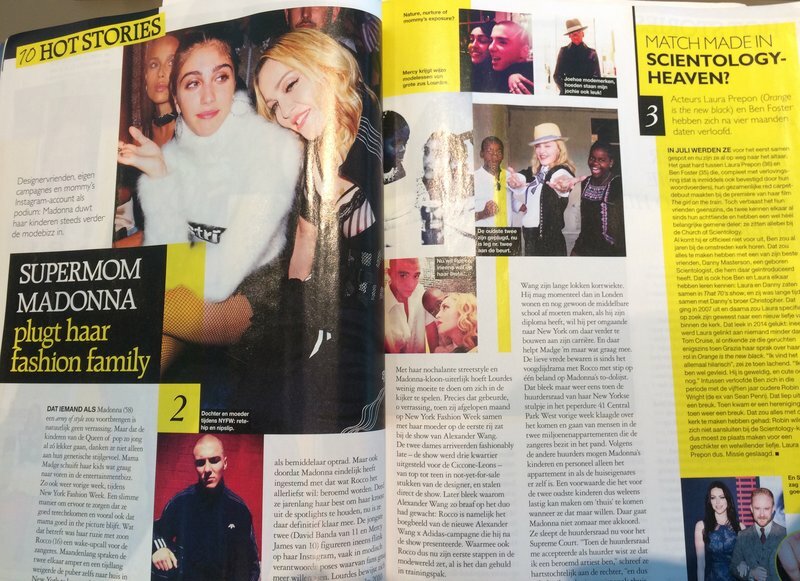 Madonna is featured in this week’s Dutch Grazia magazine with a ridiculous article. Sharing it due to the lovely pictures.